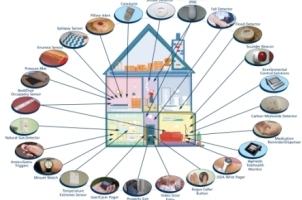 Take a look at all the products Careline offer that allow you to live independently in your home. 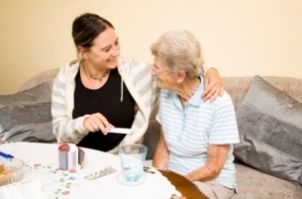 Take a look at the range of services Careline offer. The TSA is the representative body for the Telecare industry in the UK, We are very proud that Careline has received accreditation Platinum standard in all 8 modules assessed against! Applying for Careline couldn't be easier, find here all our contact details for all the information you'll need. 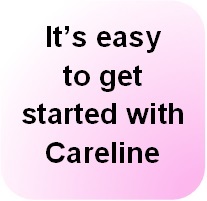 Careline Wristbands are available for anyone (no matter what age) who would like to feel safer and more protected when out of their home.